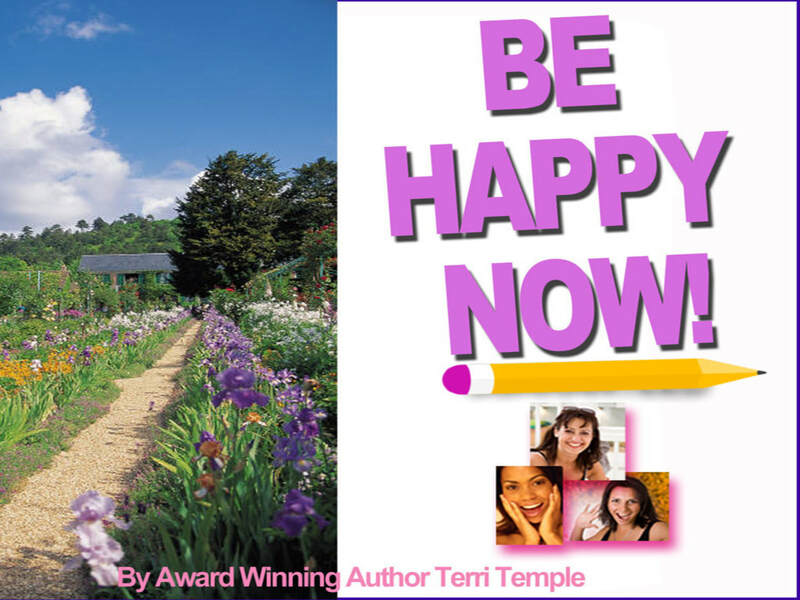 As a "THANK YOU" for visiting this site and for subscribing to Terri's Free Newsletter (WIN), she is giving YOU this wonderful ebook as a Gift. 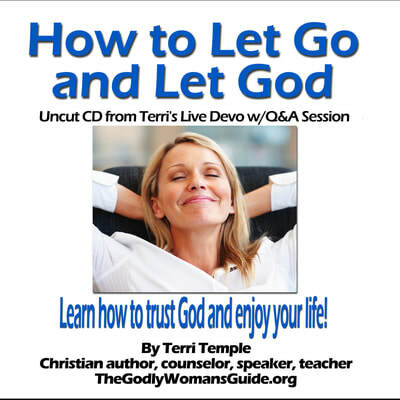 Simply CLICK ON IT TO DOWNLOAD IT FOR FREE. 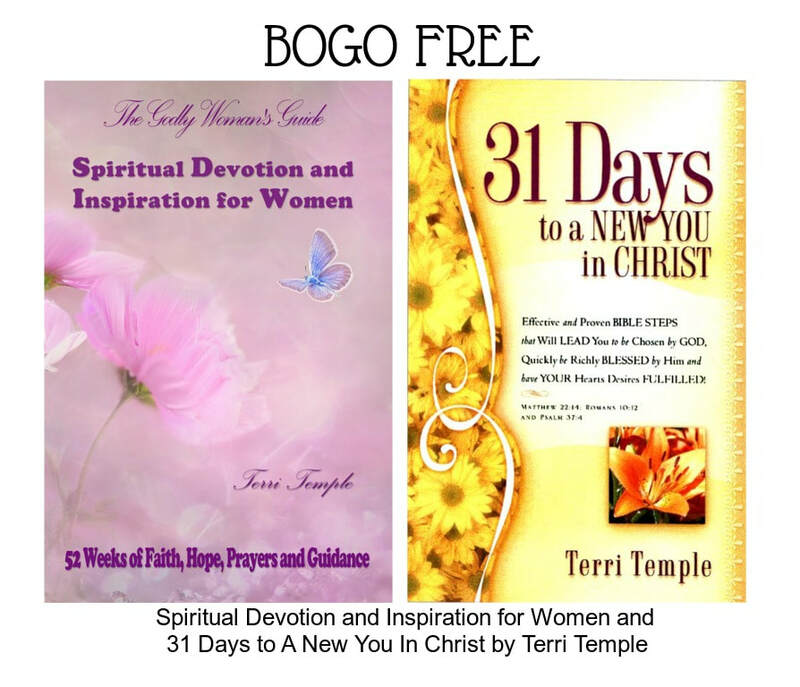 This BOGO Free offer is only available through Terri's WIN newsletter. Subscribe now for Free! 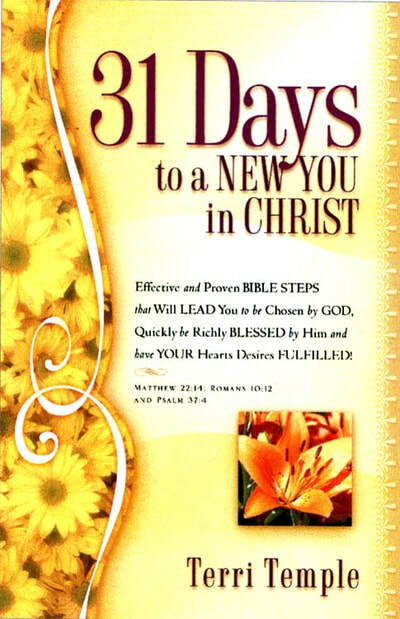 Invest in your spiritual growth and purchase one today! 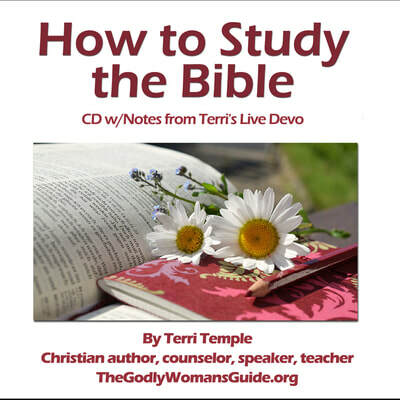 Click here to visit our store to see these resources and more for godly women. "Teach the older women to be reverent in the way they live, not to be slanderers or addicted to much wine, but to teach what is good. 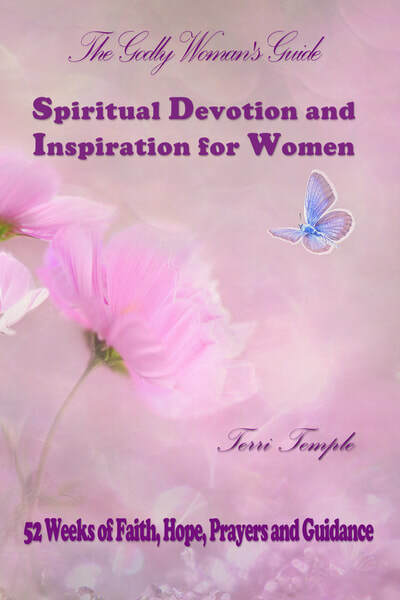 Then they can urge the younger women to love their husbands and children, to be self-controlled and pure, to be busy at home, to be kind, and to be subject to their husbands, so that no one will malign the word of God".